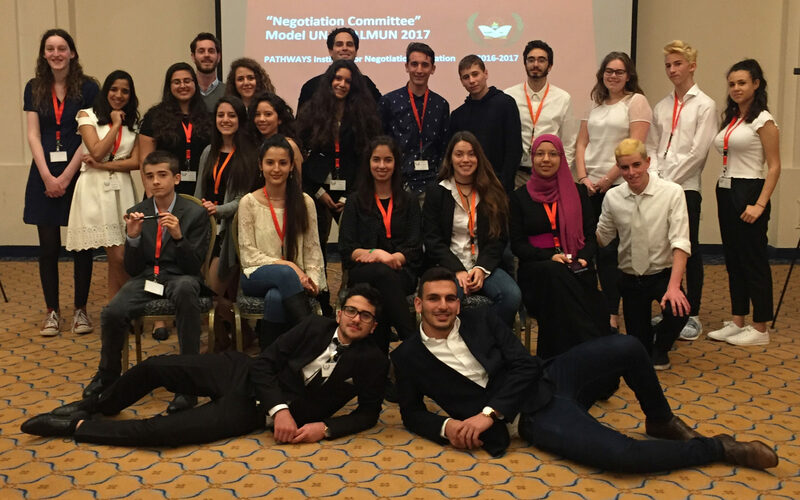 PATHWAYS is pleased to announce the launch of a partnership with Galilee Model United Nations (GALMUN), a leading Model United Nations conference hosted by St. Joseph Seminary & High School-Almotran in Nazareth in cooperation with Retorika for Multiculturalism. 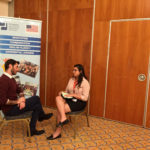 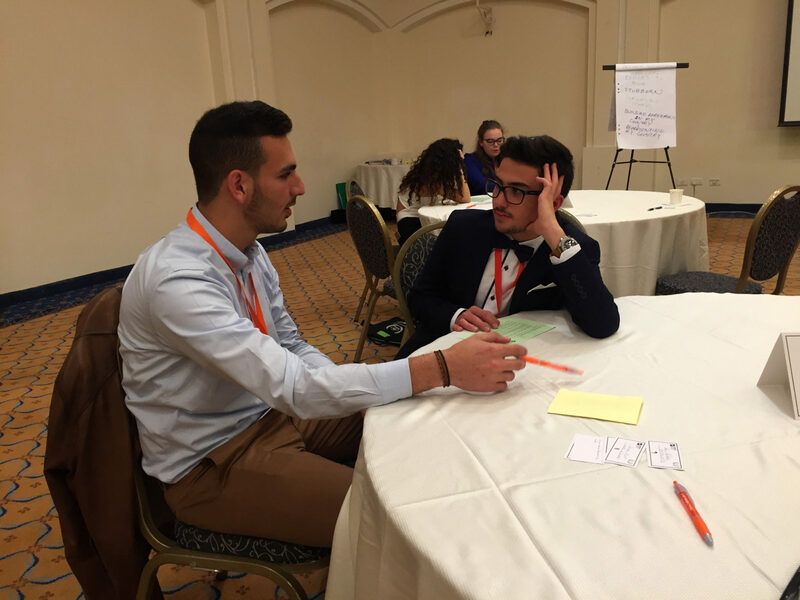 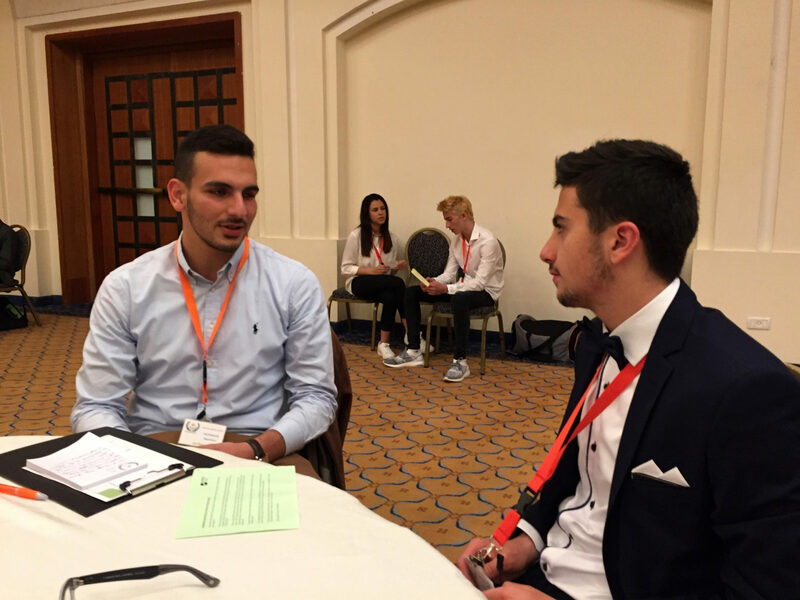 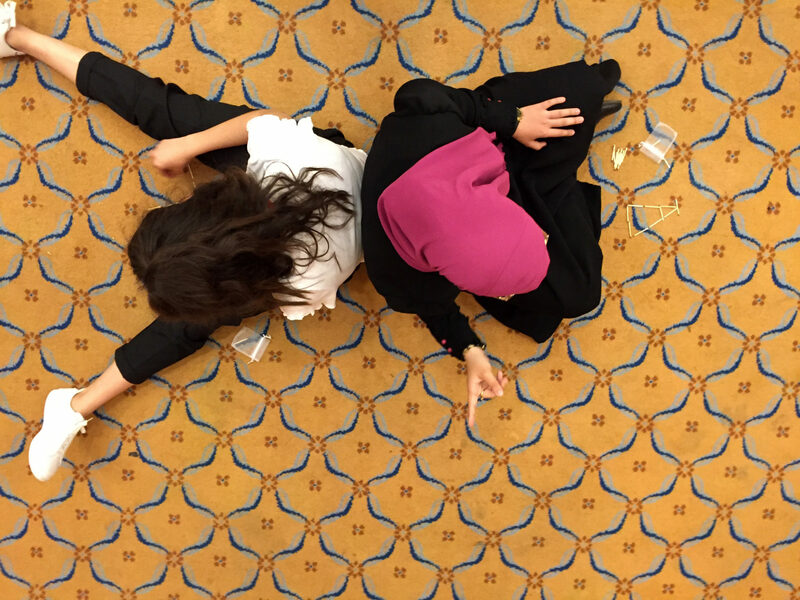 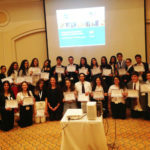 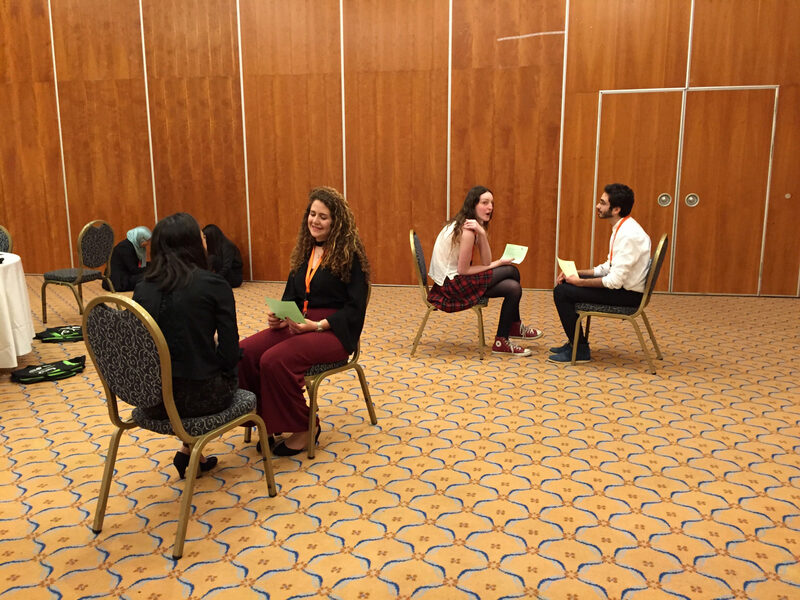 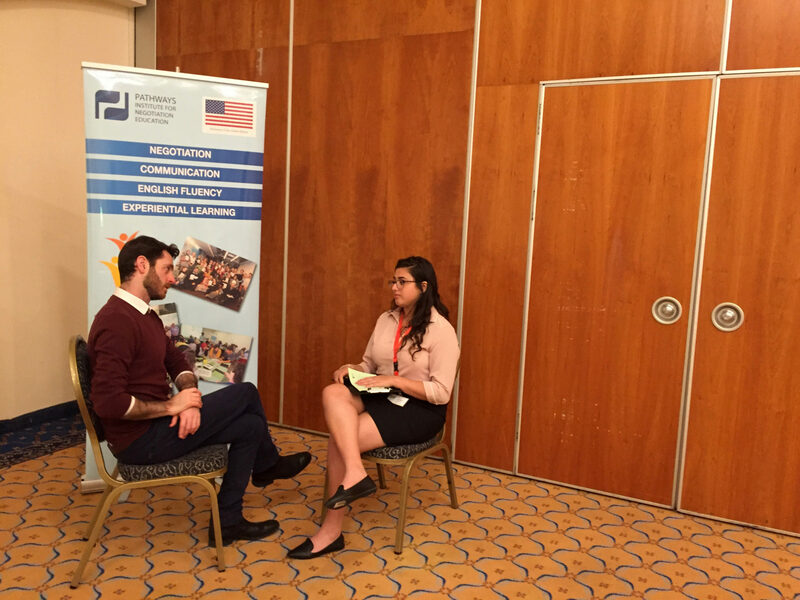 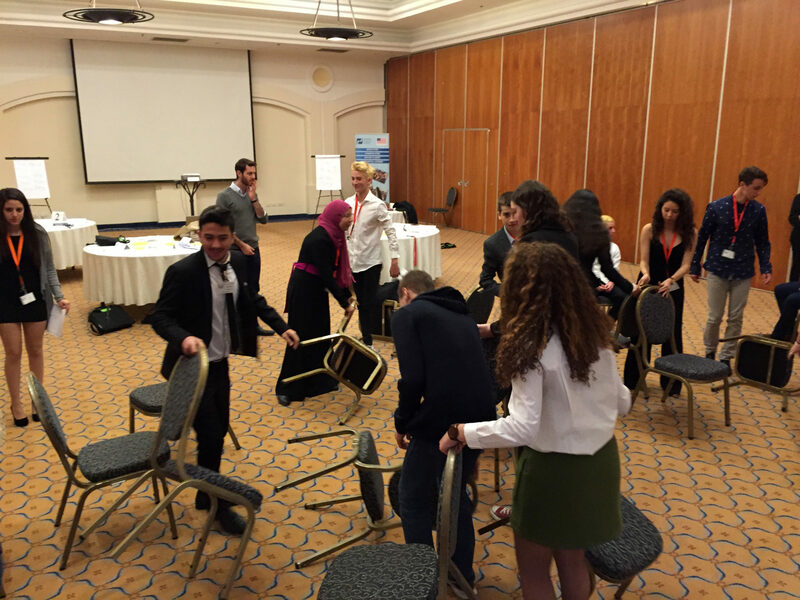 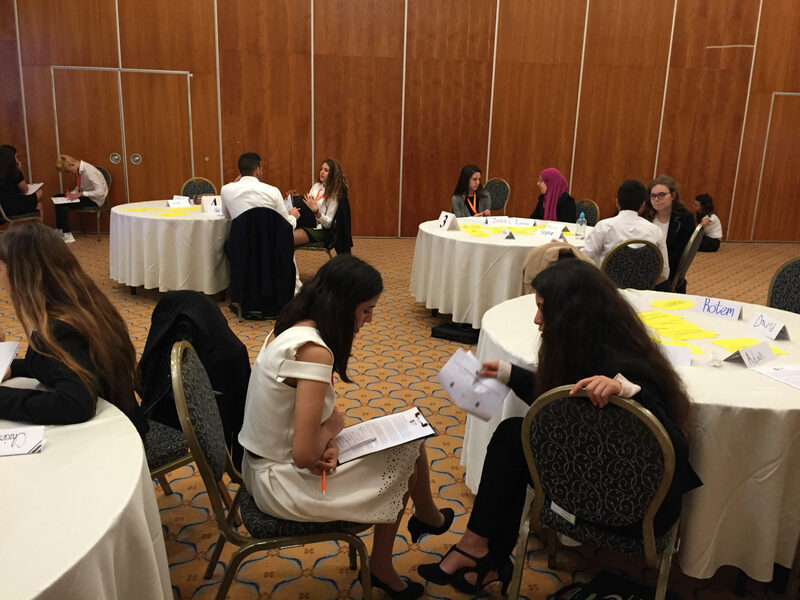 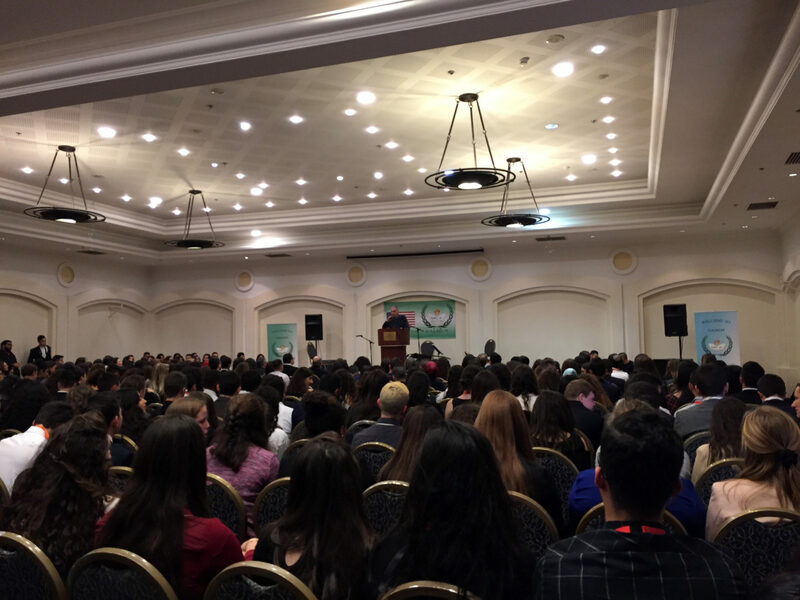 Hosted at the Golden Crown Hotel in Nazareth, GALMUN brings students from different backgrounds together for a two-day Model United Nations experience, helping them to become global citizens and exposing them to significant local and global issues. 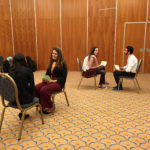 Participants conduct research at a high level, improve their public speaking skills and develop their English beyond classroom settings. 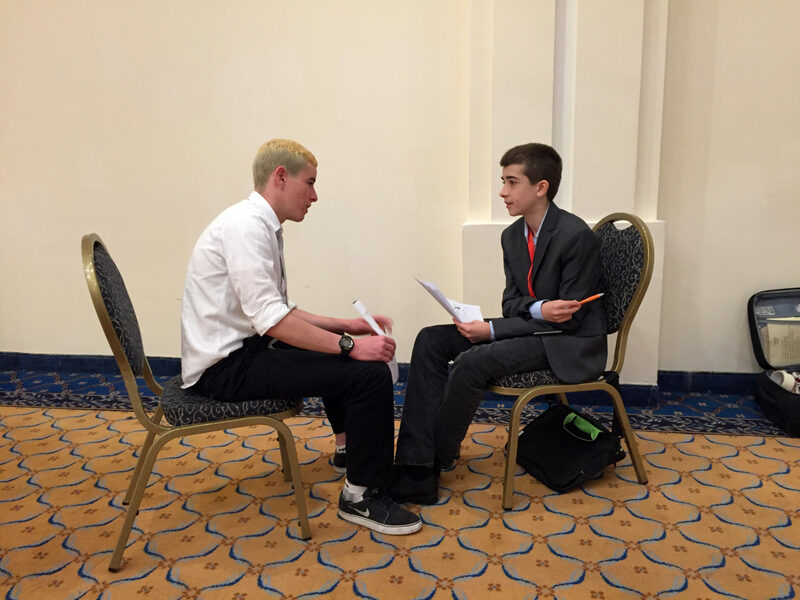 Delegates are invited from Grades 10-12, accompanied by an advisor. 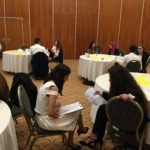 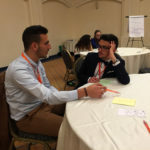 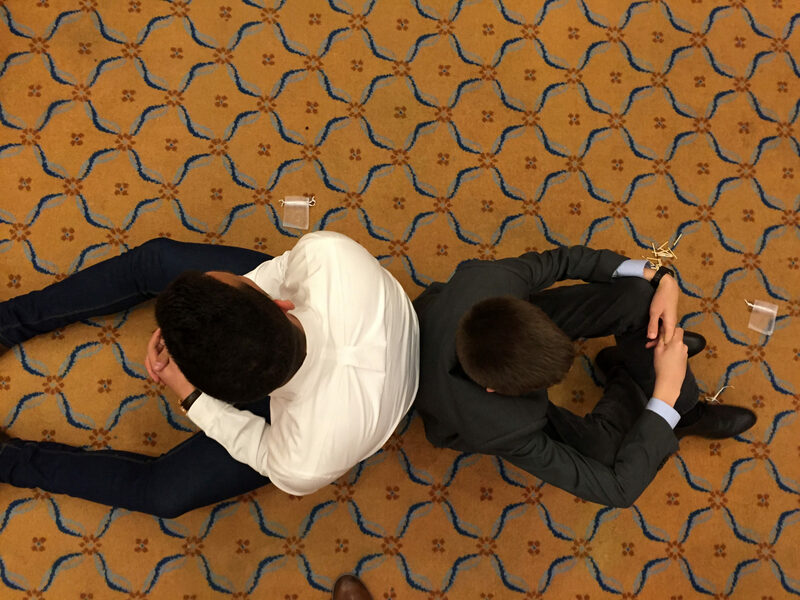 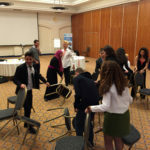 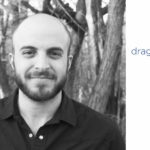 PATHWAYS launched a Negotiation Skills Committee as a unique skill-building track of GALMUN. 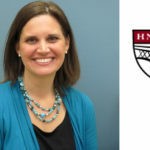 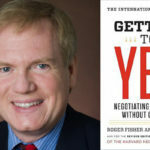 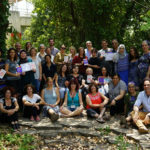 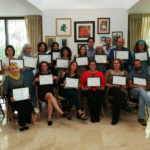 Participants selected for the Negotiation Skills Committee take part in an intensive, participatory two-day workshop run by PATHWAYS in which they learn a framework for problem-solving negotiation based on the work of the Harvard Negotiation Project. 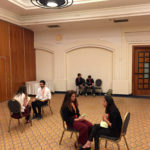 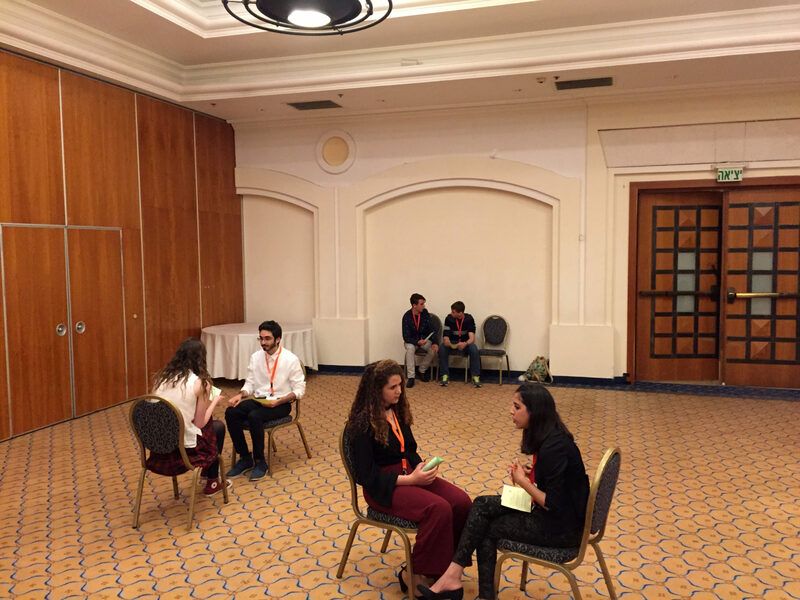 The workshop revolves around engaging simulations, high-stakes multi-party negotiations, and interactive exercises, equipping participants with essential concepts, skills and tools to be effective delegates and leaders at future MUN conferences. 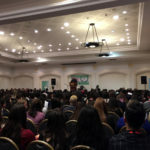 Learn more about the PATHWAYS mission.